Attention investors and first time buyers! 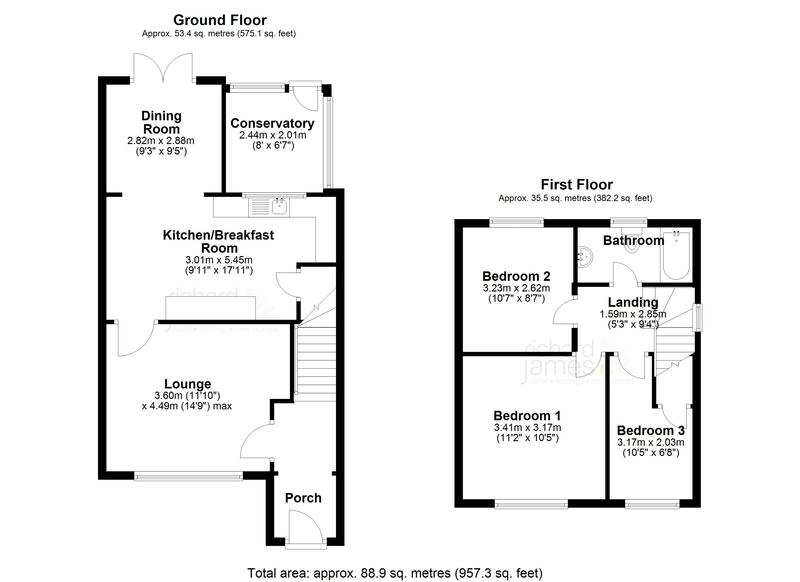 Don't miss out on the opportunity to purchase this well presented three bedroom semi-detached property. The property has been extended to the rear offering a spacious open plan kitchen/dining area. The livng accommodation further comprises of: entrance porch, lounge, kitchen/diner, conservatory, bathroom and three bedrooms. The property is also situated close to many amenities within walking distance such as schools, shops, Greenbridge retail park and Morrisons supermarket.